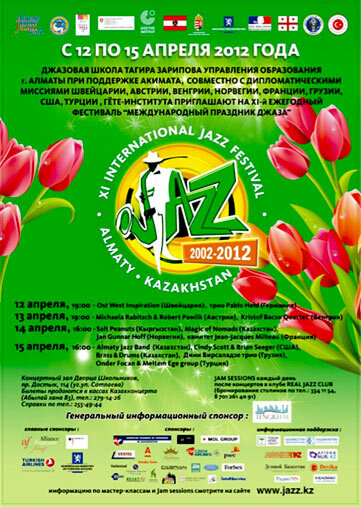 In April 2012 Hoff did a solo piano tour in Kirgisistan and Kazakhstan. 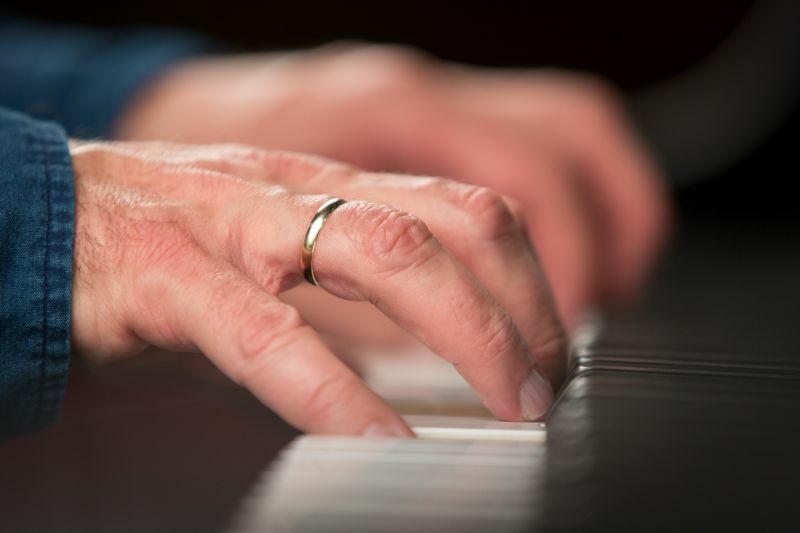 He visited Bishkek International Jazz Festival, Almaty International Jazz Festival and the Shabyt Universitety of Astana, where he also did a masterclass for the jazz department. 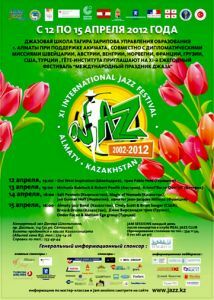 The concert in Astana was made in cooperation with the Norwegian Embassy.